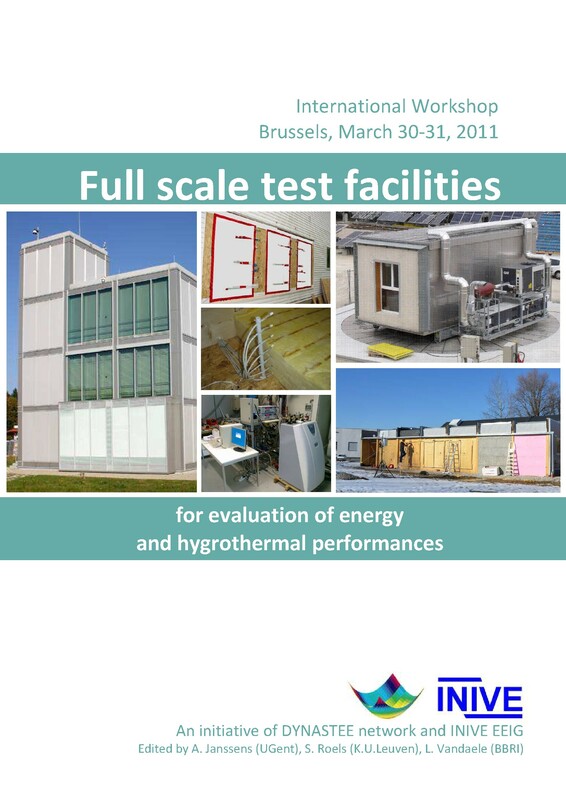 For four years, international experts from all over the world have been working together in the framework of IEA EBC Annex 58 on the topic of ‘Reliable building energy performance characterization based on full scale dynamic measurements’. This project took place in the framework of the ‘Energy in Buildings and Communities Programme’ of the International Energy Agency. Since parts of the project build on previous PASLINK research, a close link was made with the Dynastee network and an update of the Annex 58 work was regularly provided in previous Dynastee-newsletters, as it is in this current one. And what after IEA EBC Annex 58? Several research groups have indicated that they do not want to lose the momentum and good collaboration of the project. Furthermore, although a lot of progress has been made within IEA EBC Annex 58, several challenges remain. Annex 58 made a first step to characterize the actual energy performance of buildings based on full scale dynamic measurements. The focus, however, was mainly restricted to the thermal performance of the building envelope, making use of rather intrusive tests and focusing on scale models or test buildings. At the last IEA EBC ExCo-meeting a concept for a new research project has been presented. This project aims to make the step towards real in use buildings to pave the way for quality checks in daily building construction practice to guarantee that designed performances are obtained on site. In Spring 2016 a workshop will be organized to fine-tune the project proposal, so the good work of Annex 58 can hopefully be continued in a new IEA EBC-project starting from September 2016 on.